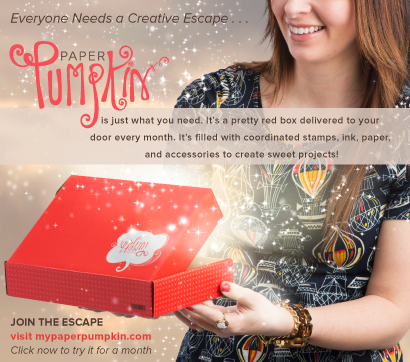 BeautyScraps: Introducing... BeautyScraps Stamp Club! 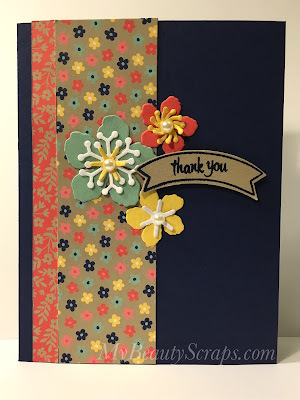 July's Kit features Stampin' Up! Thoughtful Banners! 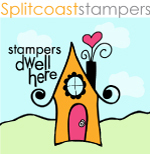 Introducing... BeautyScraps Stamp Club! July's Kit features Stampin' Up! Thoughtful Banners! I'm calling it BeautyScraps Stamp Club. 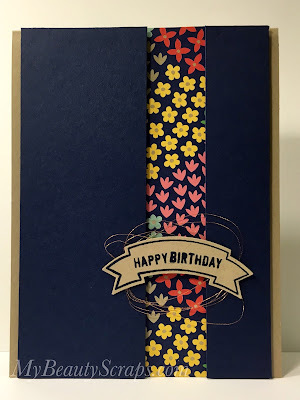 Each month we will create at least 3 different cards using one stamp set or bundle. Along with the stamp set or bundle, our stamp club kit will include everything you need to create the cards for that month with the exception of ink and adhesive. I will have an add on option every month if you need to order those as well. 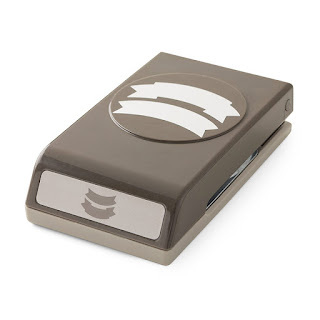 I am so excited to be kicking off BeautyScraps Stamp Club! I hope you are as excited as I am and that you will consider joining in on the fun! Our first Club Kit features the Thoughtful Banners Bundle. 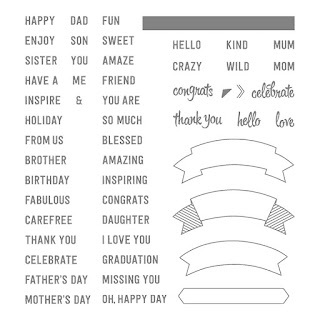 It is a photopolymer stamp set and I love all of the sentiments included! You can use it to create a card for almost any occasion! And, thanks to the coordinating punch there is no fussy cutting! In the video below, I share all 3 cards we will create with the July kit and everything included in the kit. To view it larger you can watch it over on my YouTube Channel.